hd00:20High definition time lapse movie footage of blue cloudy skies with light cloud formations. hd00:14White clouds disappear in the hot sun on blue sky. 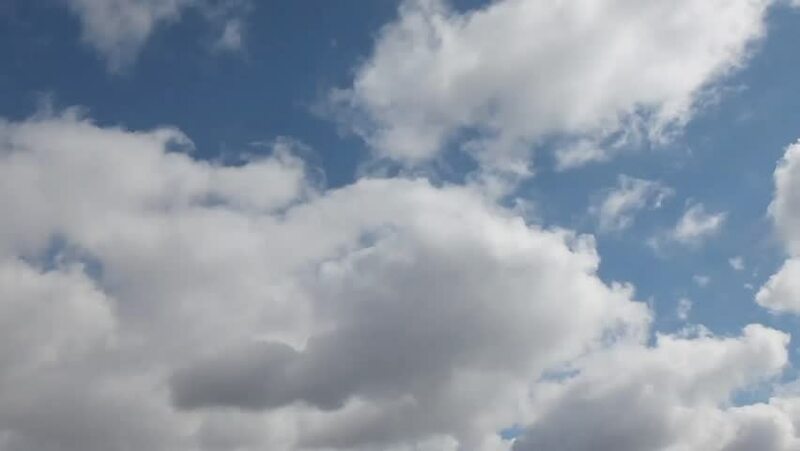 Time-lapse motion clouds blue sky background. Blue sky. Clouds. 4k00:10Time lapse of dramatic storm clouds above the sky, look up view, wide angle shot.